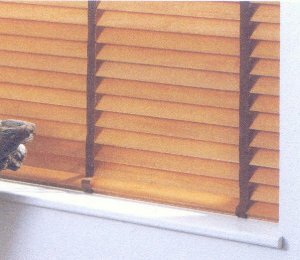 ALL Wood Venetian Blinds are finished with matching pelmet & bottomrail. Blinds are finished with co-ordinating ladderstrings, cords & wooden trims. Blinds come with your choice of coordinating tapes, cords & brass finishes.